Cantonese or Guangdong food is an important feature of Chinese cuisine, having an overall global impact. The usage of noodles and seafood, as well as all sorts of edible meat, is common in their cooking. As far as their condiments and sauces are concerned, garlic is a frequent ingredient. 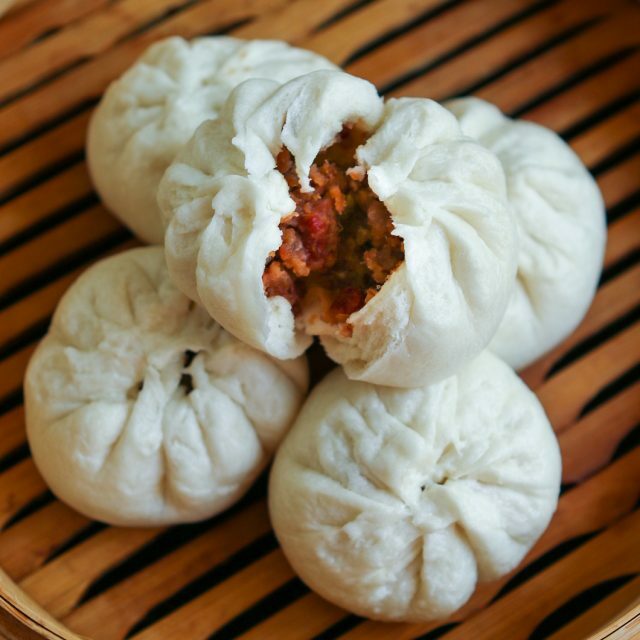 What is it: Bun with a filling of barbecued pork. The term ‘Cha Siu’ is referred to the pork while the ‘Bao’ means the bun. It could be steamed or baked. 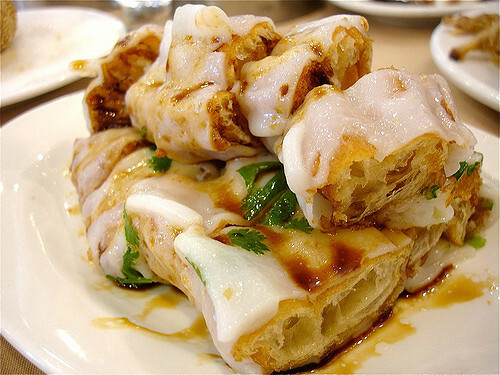 What does it taste like: The dim sum item gives you an unmistakable taste of cooked pork and spices. 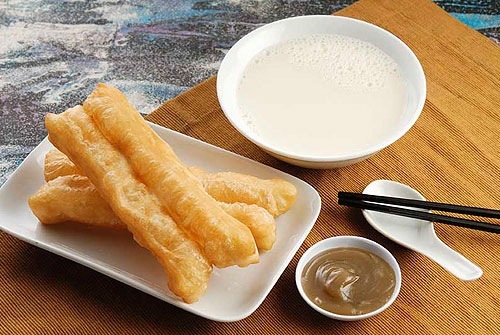 What is it: Commonly known as Chinese cruller, these golden brown strips are basically doughnut sticks. What does it taste like: The deep-fried doughnut is crispy and light, perfect for consuming in the morning. 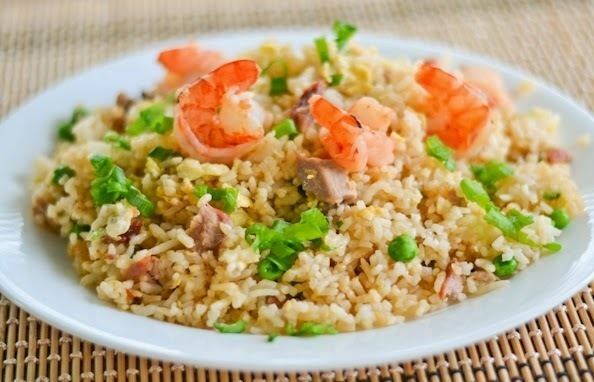 What is it: This fried rice preparation consists of meat, shrimps, and vegetables. The popularity of the dish is so much that you will get this throughout the world. What does it taste like: The scrumptious and hearty meal is a platter of a taste of crab meat, sea cucumber, green onions, and shrimps. 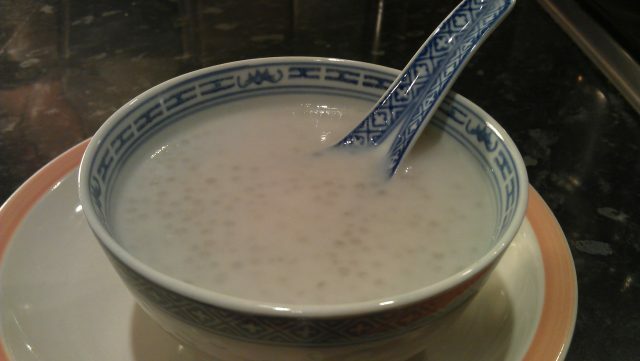 What is it: This dessert is basically a mixture of sago or pearl tapioca and milk. The name is a Cantonese version of the phrase ‘sago immersed in coconut milk’. What does it taste like: Depending on the variation, as there are mangoes and pumpkins often incorporated in this watery dish. 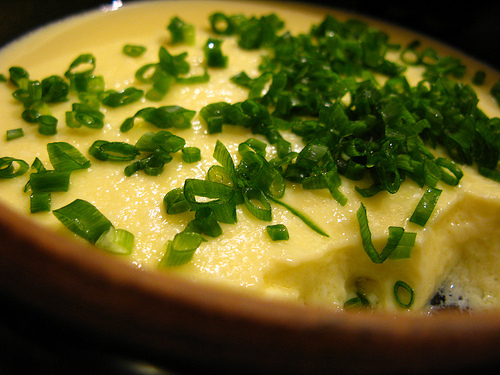 What is it: Egg custard that is traditionally served and consumed with white steamed rice. What does it taste like: The texture is smooth and soft, with a predominating taste of egg, a subtle taste of garlic, and a raw taste of spring onion. What is it: Fried dough wrapped with rice paper. What does it taste like: The crunchy item is a perfect breakfast choice. 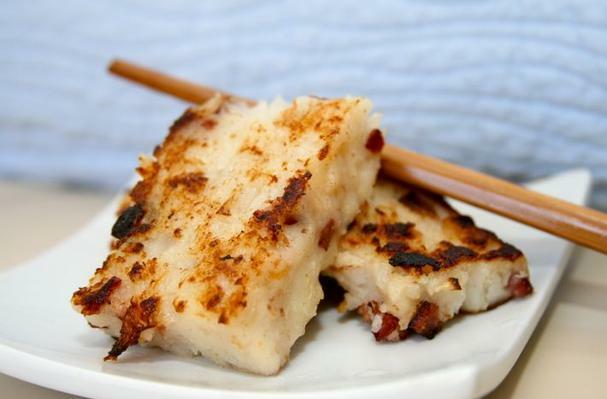 What is it: This is a turnip cake that is traditionally used as a snack. What does it taste like: The non-veg filling of the cake is due to shrimps and Chinese sausage. It is soft and crunchy at the same time. 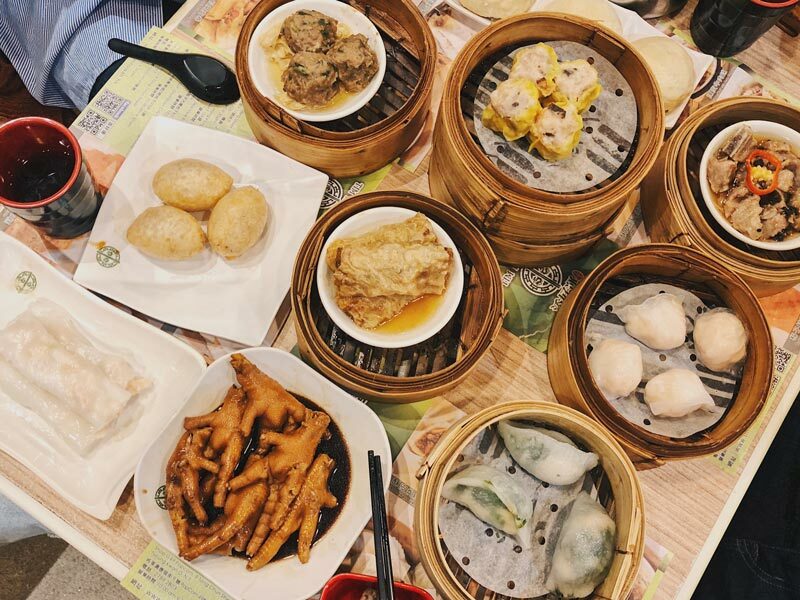 Chinese food owes it popularity to Cantonese items as the exotic and exquisite foods are not only good on the tongue, rather they are great for your health as well.